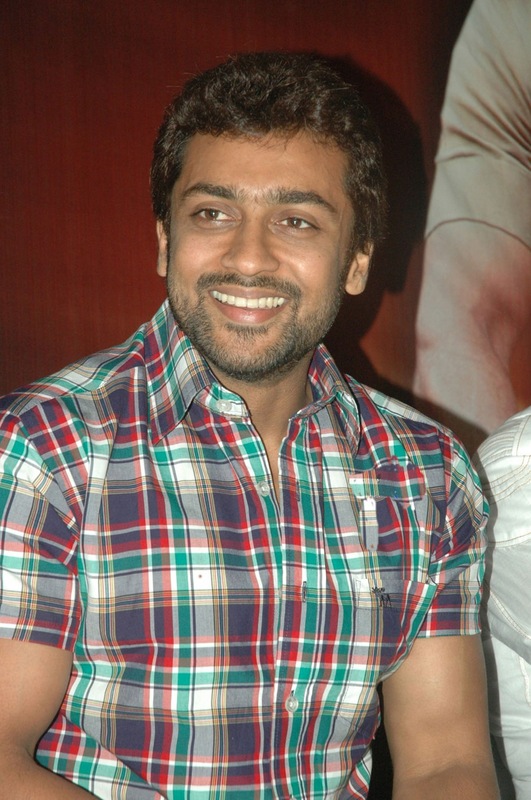 Suriya is in the news again, this time regarding his next project. We are not talking about 7aam Arivu for which he is currently shooting. Sources from the industry reveal that Selvaraghavan has narrated a script to Suriya and the actor is mightily impressed with it. 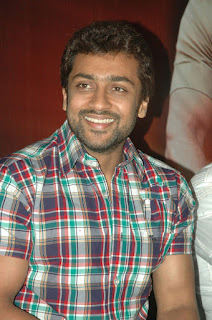 Going by initial reactions, insiders feel that Selva might start working on the project with Suriya from next year. To refresh your memories, Selvaraghavan is currently busy with the shooting for Maruvan starring Dhanush and Andrea. 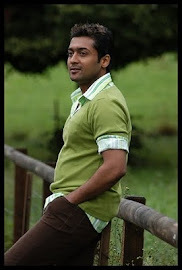 Hai surya iam big fan of you. My name is Rajeev Pratap.D. I want ur autograph on post card .